April 29, 2017. 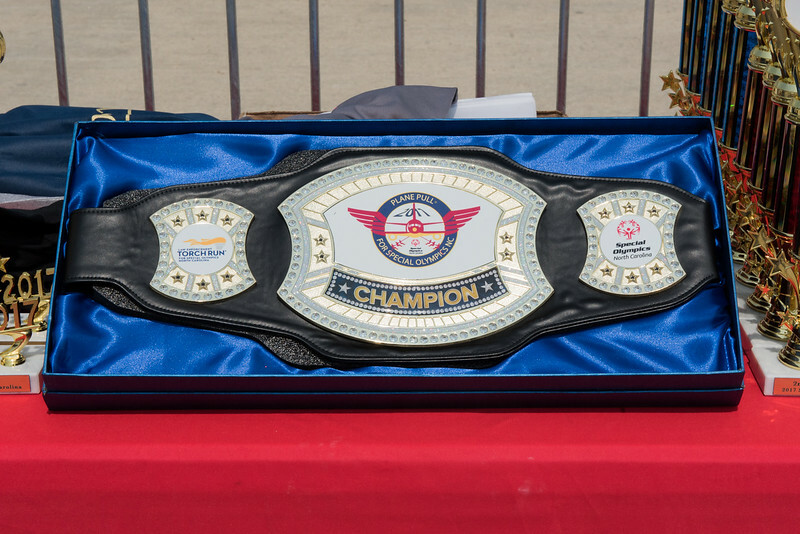 2017 Plane Pull benefitting Special Olympics NC, Raleigh-Durham Airport, NC. Copyright © 2017 Jamie Kellner. All Rights Reserved.